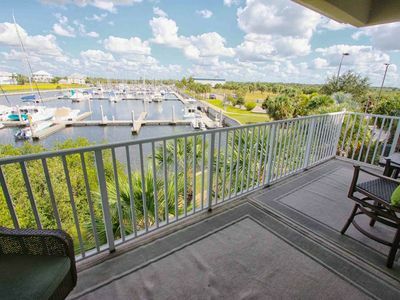 Large, Canal and Marina View 3 Bedroom 3 Bathroom Town Home in Little Harbor Resort - PHOTOS COMING SOON! 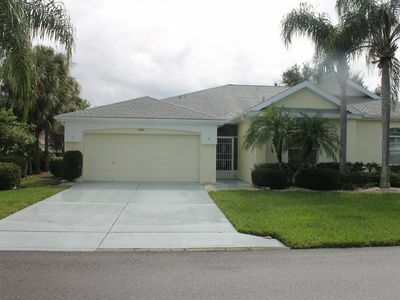 3 Bedroom 3 Bathroom Townhome located in the ever popular Bay-side community of Little Harbor. Appointed with unique decorations added to the necessities, you will more than enjoy your stay. 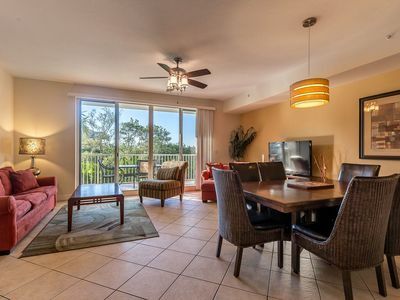 This cozy town home boasts 4 balconies to relax, entertain or dine on - all with nice views! 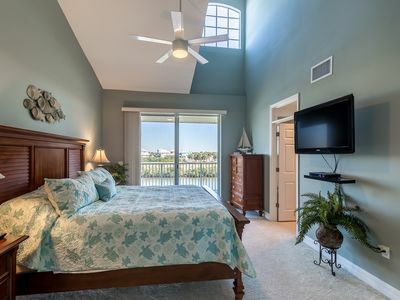 You vacation spot offers you Canal Side & Marina views to relax & watch the boats pass by; you might even see a manatee or two from the main floor Dining Area of your King Master Bedroom balcony on the third floor. 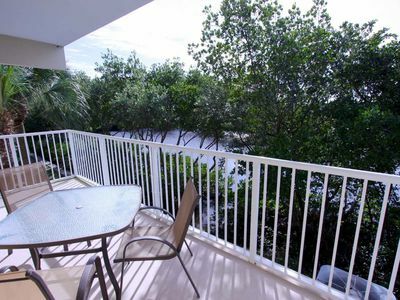 The other two balconies offer a view of the main resort area and a lovely morning spot to have coffee! The main Living Area offers you comfortable Leather Furniture, a large Flat Screen TV, Pioneer Stereo with Surround System. 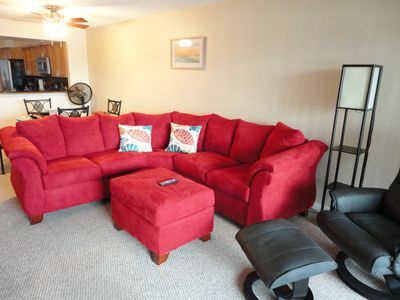 A Sofa Bed is provided for your 'extra guests'. 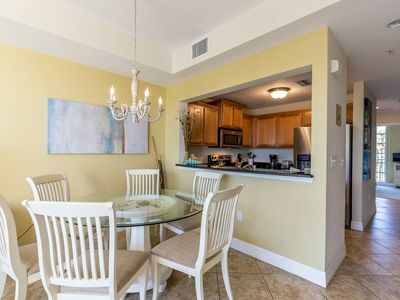 The Dining Area has seating for 4 and a Breakfast Bar with seating for 4. Granite counter tops service the convenient kitchen. 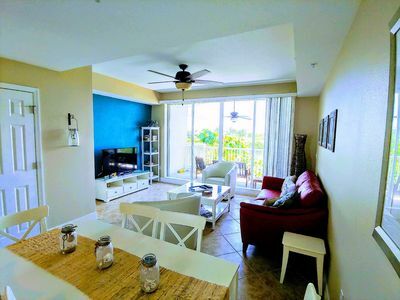 Full size Appliances as well as small counter top appliances and all the cookware, dinnerware and flatware you need are available to make a great family meal or just a quick snack before you head to the Resort’s private beach. 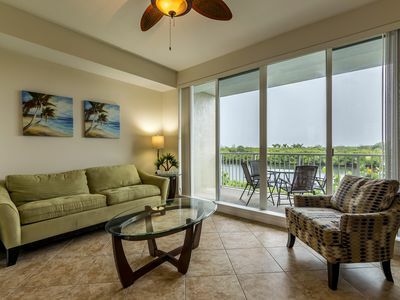 Enjoy an afternoon at the Private Beach just a short walk from your vacation home. Dinner plans are easy at the Resort's two on-site restaurants, Sunset Grille and Hook's. 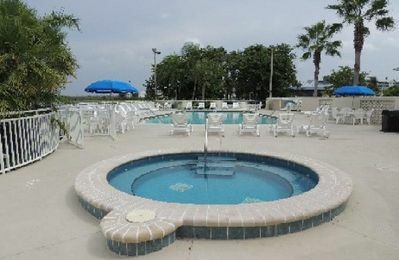 Much fun to be had with water sport rentals, pool (next to Hook's Restaurant) a game of tennis or just exploring Little Harbor. Charter fishing is also available. 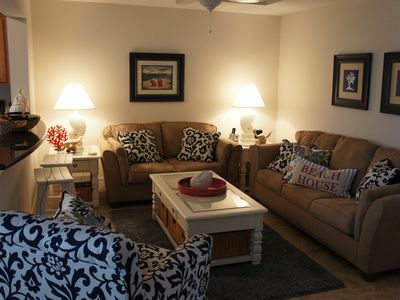 There is so much to discover and enjoy in this beautiful home & resort; you might just have to come back to see it all! 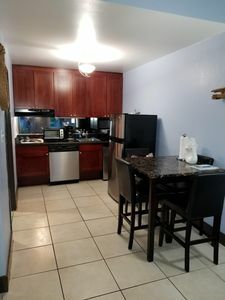 Book This Home Online or Call Us Today! Nov., 2017 - I have had a wonderful time so far at this townhome. It is beautifully decorated and stocked with kitchen essentials. 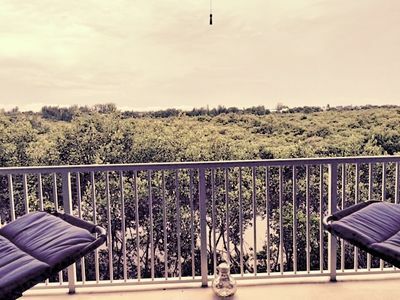 There is a gorgeous view off the balcony of the marina where we have watched fish jump, birds fly, and boats come and go. It is a quiet little area with friendly neighbors. I'd recommend a stay at Little Harbor to anyone. 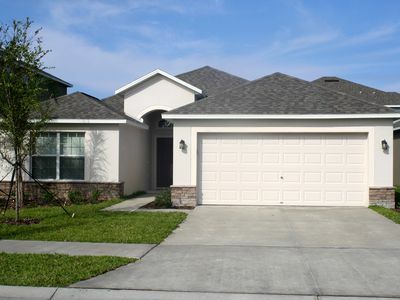 Amanda S.
Feb., 2018 - 3bdrm/3ba, nicely appointed, comfortable. Grands (6, 8 & 11) all feel at home. Had a lunch in the Sunset Grill Saturday with extended family. Nice good and okay service. The afternoon on the beach was nice. Monday we had a long, leisurely lunch in the outside deck at Hooks. Our server was awesome, attentive, friendly and the good was quite good. Nice time spent at the pool after. Enjoying our stay. Booking was easy, quick, and requested changes made without a hassle. Cleaning group checked in, fixed light bulb burnt out and were very helpful. Barbara A. Our stay at Little Harbor was wonderful! The condo was clean and comfortable. We looked out over the marina. Lots of fun to watch the boats. 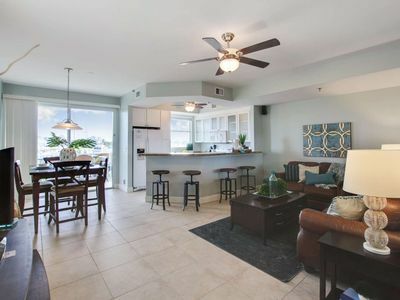 The condo had Everything we needed! Very nice beach and pool. We ate at the Sunset Grill several times- great menu. It was a very nice 8-10 minute walk to the beach and a very short 3 minute drive. Nice drives to Sarasota, Fort DeSoto, St. Pete’s and we even spent a rainy day shopping at Disney Springs. Very Nice!!! Kim H.
It was a great place to stay for a 5 day family reunion. 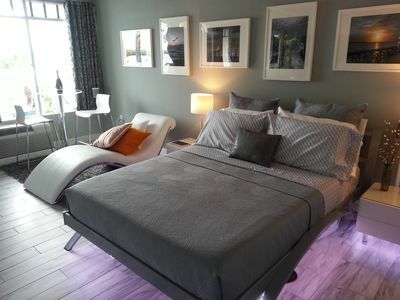 Nice location and comfortable accommodation. I would stay again. 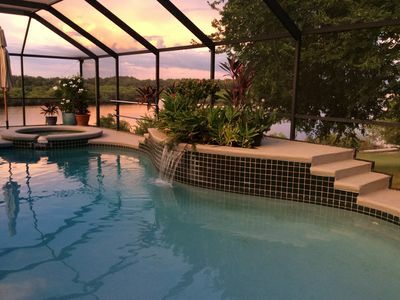 Kristine K.
Great house and home. 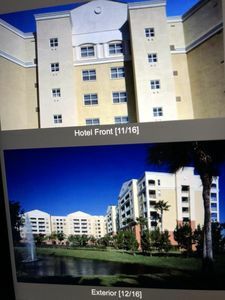 Employees loved their stay! Bethany B. 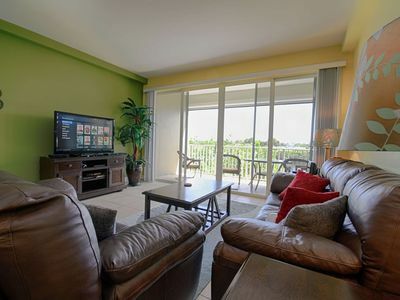 Love the condo! Perfect for our family. We are very comfortable and pleased with accommodations. 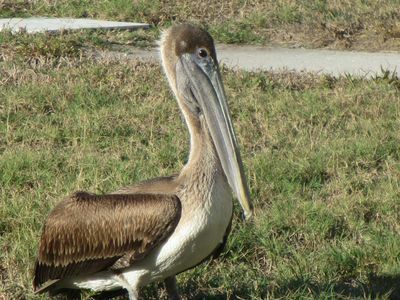 We really enjoy the patios and have seen incredible sunsets - even a dolphin in our harbor! 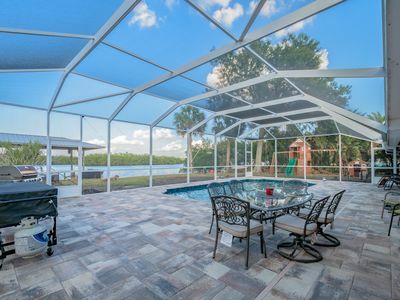 Roxanne F.
Waterfront Pool Home with Boat Dock and Screened Patio! Real Florida Salt Life!